Jessica Pierce is a Faculty Affiliate at the Center for Bioethics and Humanities at the University of Colorado, Denver. She is a bioethics scholar focusing on end-of-life care and quality of life assessments for companion animals. 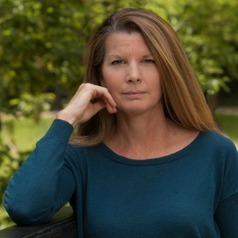 Over the last two decades, she has written extensively within the field of bioethics, beginning with an early interest in the interconnections between health care systems, environmental degradation, and health (The Ethics of Environmentally Sustainable Health Care). Over the past decade, Pierce's work has increasingly turned toward one of her principle passions in life: animals.